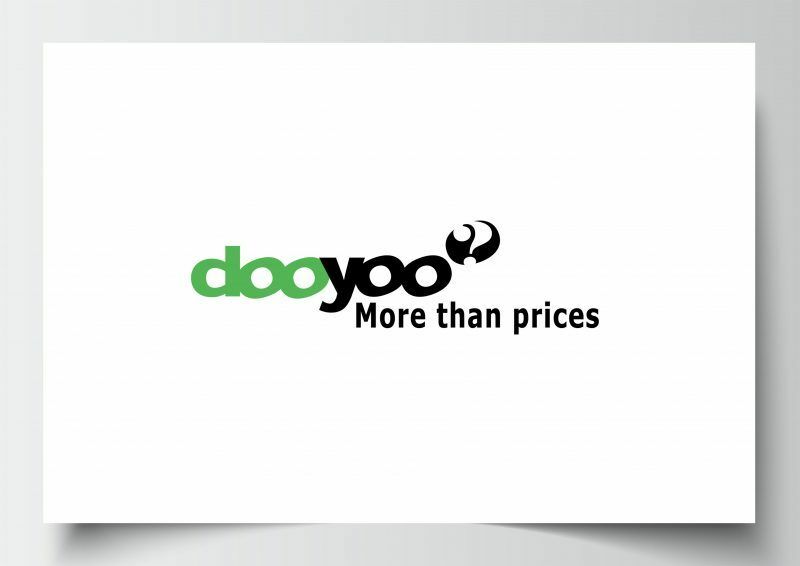 DooYoo is a European company offering interactive services around consumers and businesses. They have a dynamic internet platform enabling consumers to make better buying decisions and offers price comparison to online shops. With these projects they got in touch with me and enquired about infographics and if it was something I did. Infographics is something I am really big on so I always get enthusiastic about this kind of project! I did two for them in the end, one was comparing tablets on Amazon, and the other was looking at the difference between cold and flu medicine. 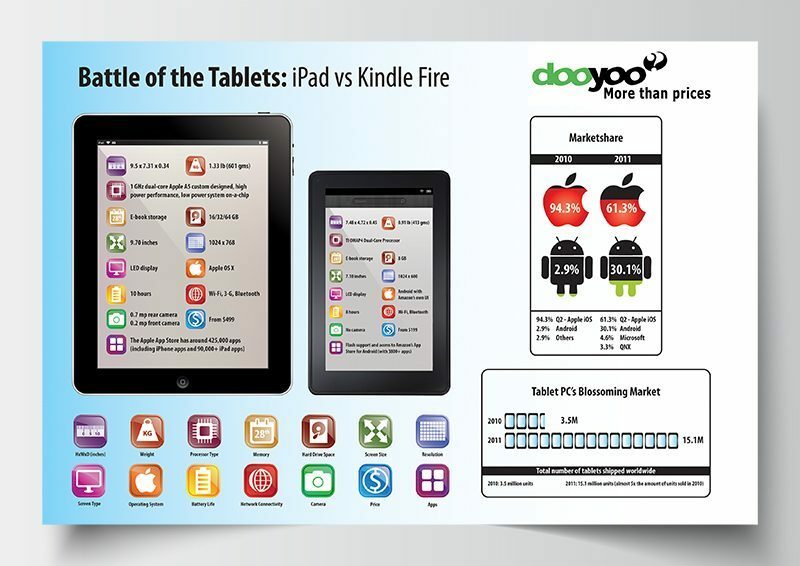 Both were to feature on their website alongside comparative reports.